If you follow me on social media, or have read this blog for a while, then you know I have Crohn’s Disease. Well, today is the day I’ve been dreading since I was first diagnosed in April 1992. It’s time to get something removed. I had always made it a point of pride that I would leave this Earth with all of my parts more or less intact. But that’s not to be. My terminal ileum (that’s the end of the small intestine, the part that connects to the large intestine) is essentially dead and has been causing me all sorts of problems since October. So, out it comes. The doctors also told me there is a good chance they’ll need to remove the ascending colon, as well. They just can’t tell from the CT scans, but will know better once they get in there and see. Now, I’m not so worried about what they’re taking out (I’ve kind of resigned myself to the changes I’ll have to make), as simply waking up. One of the dastardly things Crohn’s has done is given me pulmonary embolisms and pulmonary hypertension. They refer to these as “extra-digestive manifestations.” That doesn’t change the fact that breathing isn’t as easy as it used to be, and general anesthesia is especially dangerous for me. As in, might not wake up dangerous. I’ve placed myself in God’s hands. If he wants me home, there isn’t much you or I can do about it. I always figured that with all the times I’ve defied death until now that God had a reason for keeping me on this planet. It could be this surgery is that reason. 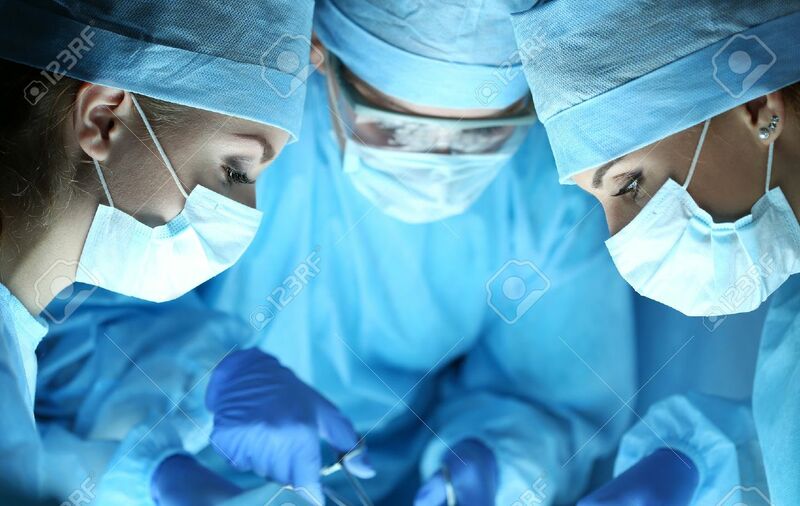 My medical team almost sounds like a bad joke: “a Muslim, a Hindu, a Catholic and an atheist walk into a surgical theater…” It could be my surgery will do more for world peace than all the diplomats at the UN have managed in 75 years of talking. Anyway, by now I’m on the table and the doctors are doing a thing. If you’re the praying type, I’d appreciate if you would lift up my medical team. Oh, and don’t let the big guy upstairs forget I am still needed down here. Thanks everyone. See you on the other side! This entry was posted on March 28, 2019 by Ray Rothfeldt. It was filed under Health, Life in General and was tagged with Crohn's Disease, Surgery, World Peace.